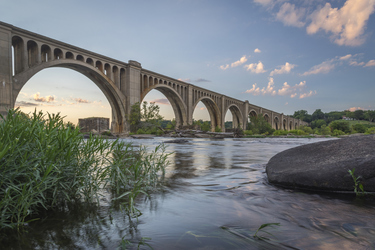 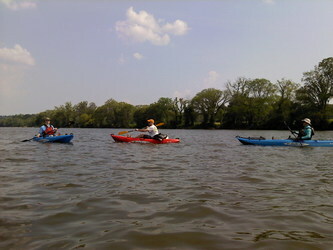 Being from Richmond, we take our Malibu Kayaks out on the James all the time, for short trips and all-day trips when we can. 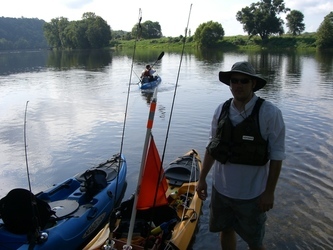 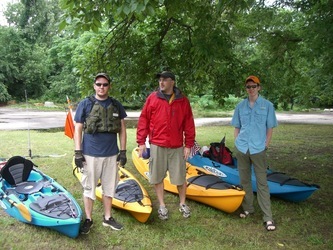 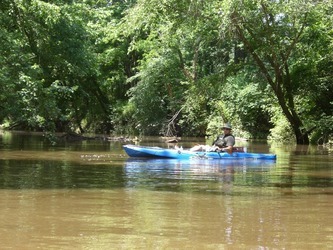 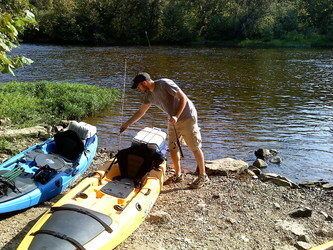 At Old Dominion Kayaks, we decided in early summer 2009 to travel the length of the James to see and fish the entire river and see how well the Malibu kayaks hold up under the diverse conditions presented by a mountains to bay trip. 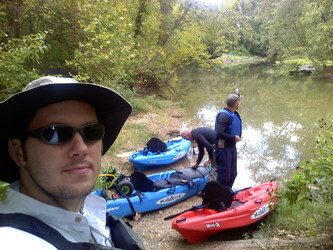 The following is a mini-documentary of our trips from the headwaters in Iron Gate, VA to where the James meets the Chesapeake Bay at Fort Monroe, 340 miles later.